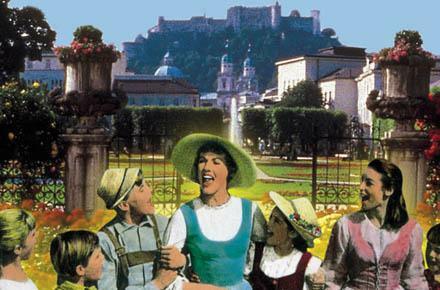 One of the most seen movies worldwide - With unforgettable songs - Awarded with Oscars, Golden Globes and more Heart touching for all generations and with beautiful film locations which can make one dream to follow Julie Andrews’ as Maria von Trapp and her family’s footsteps. 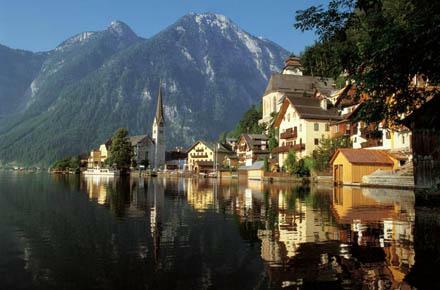 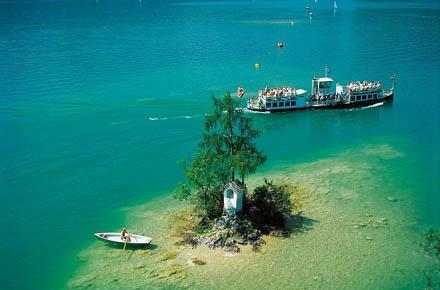 King’s Lake, the Jewel of the Bavarian Alps, is the deepest lake in Germany. 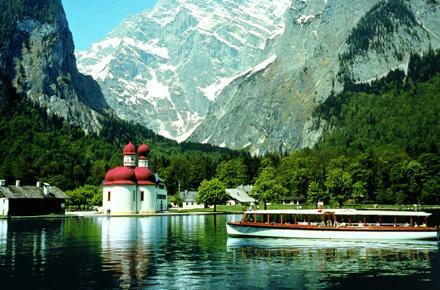 Towered by steep rock walls, with a romantic peninsula and the famous St. Bartholomew, accessible only by boat, it stands for natural beauty, silence, a grand echo and much more. 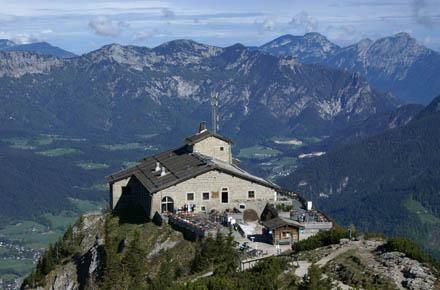 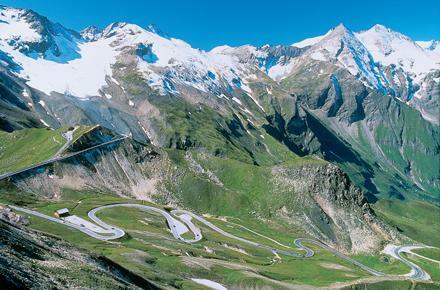 Together with the salt mines and the subterranean salt lake this tour covers two of the most beautiful sights of the Berchtesgadener Land and the Obersalzberg area. 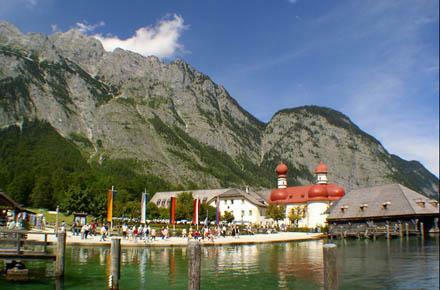 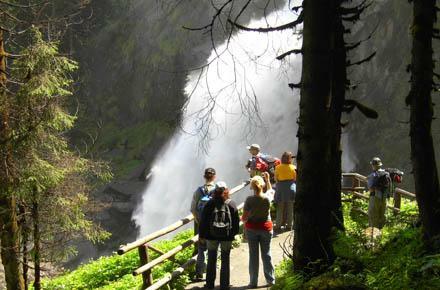 This tour will provide you a comprehensive overview of the Mozart City Salzburg. 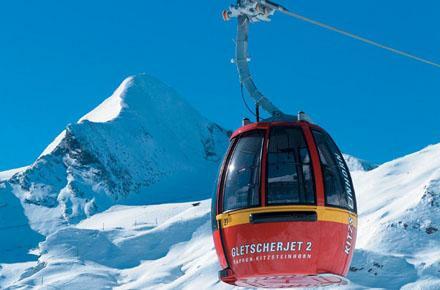 Beginning with a great panoramic view over Salzburg from high above we will “spiral” from the outer city to down town, from present-day to historic Salzburg. 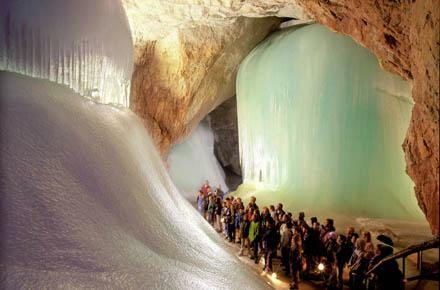 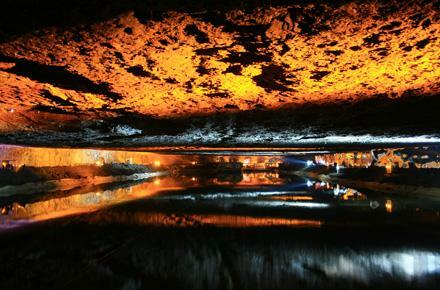 This tour takes you to one of the world's oldest salt mines accessible for visitors at Dürrnberg mountain. 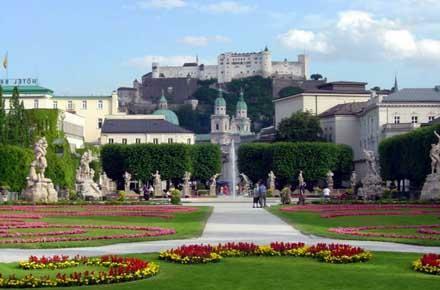 The “white gold” mined there provided almost limitless riches for the prince archbishops manifested until present days in Salzburg’s baroque magnificence.